Serving others warms our hearts. 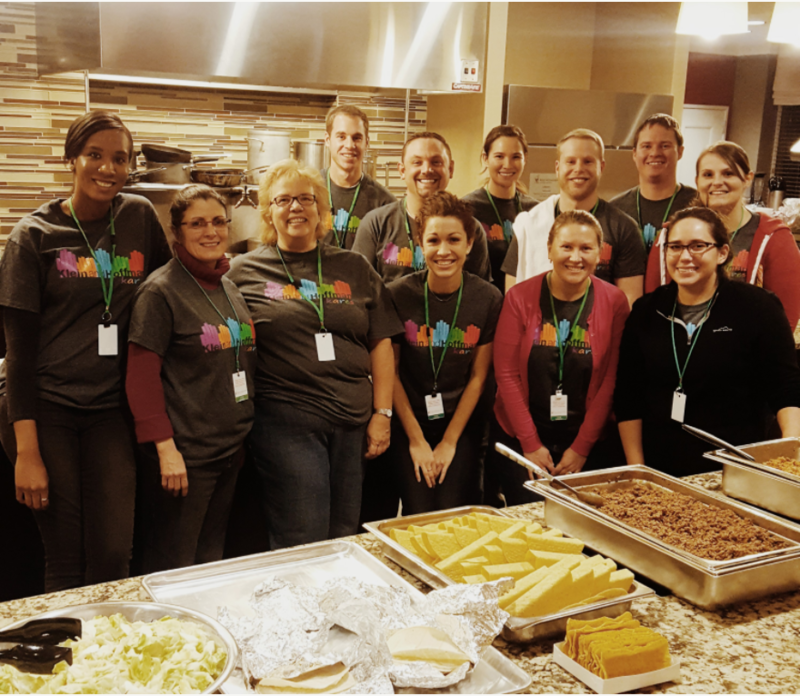 Our team prepared a delicious taco bar and an ice cream station with a variety of toppings for the brave kids and families at Ronald McDonald House. We are thankful for another team opportunity to serve these families with Meals from the Heart.